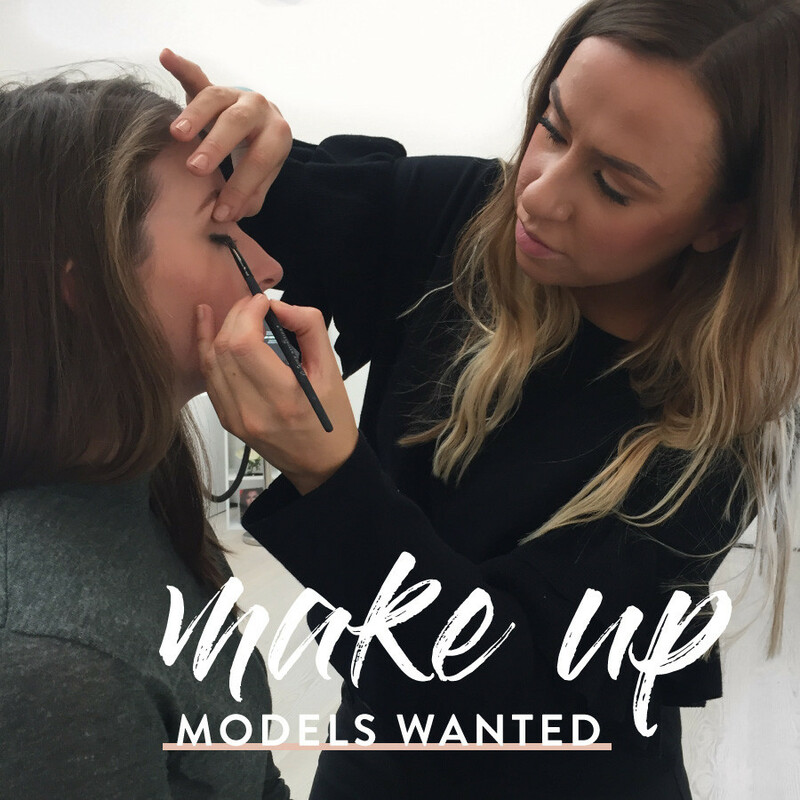 Ever fancied yourself as a bit of a model and would love nothing more than to have your make up done by our celebrity Make Up Artist Racheal Keeley? We want you! 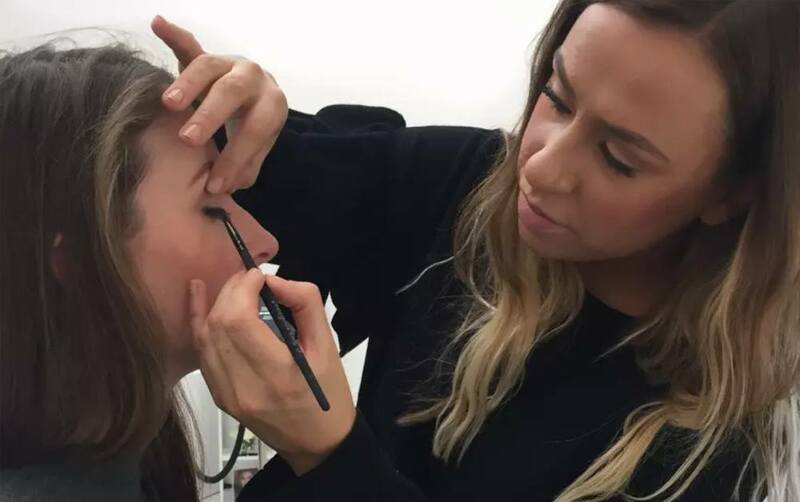 We hold weekly make up classes training across the UK in Milton Keynes, Leeds and Glasgow, educating aspiring make up artists on our make up range and how to use it to create some of the season’s most sought-after looks. During the classes our MUA and trainer will demonstrate the looks taught on, well, potentially you! 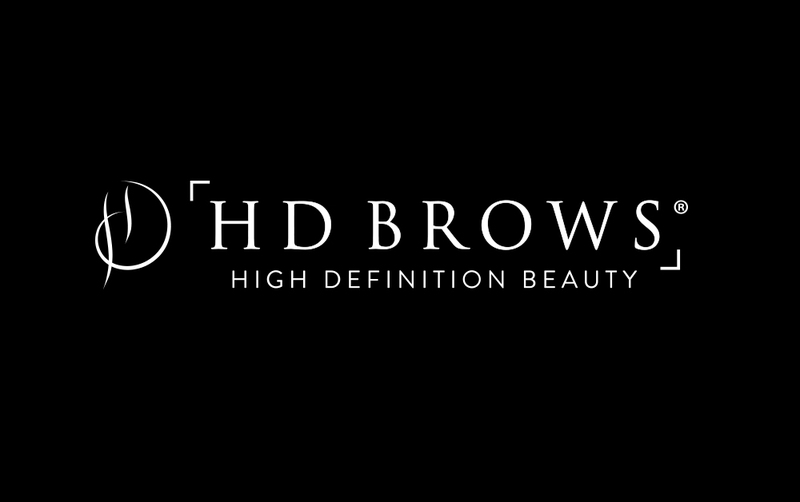 If you’re interested in High Definition make up model and would like more information please email info@hdbrows.com with a clear photo of yourself and the location you’d be happy to attend and our team we will be in touch. I live and work in central London. I would like to be a model for make up do let me know if you need.